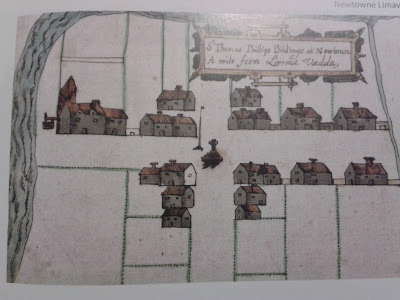 Records may identify a civil or church parish as a place of origin but in some cases it may be unclear which type of parish a record refers to. In general, a reference in a civil record refers to a civil parish in Ireland.The Church of Ireland (Established Church) parish boundaries generally followed those of the civil parishes. However, there may not have been enough members to support a Church of Ireland church in each civil parish. Consequently, parishes joined together as one functional parish. 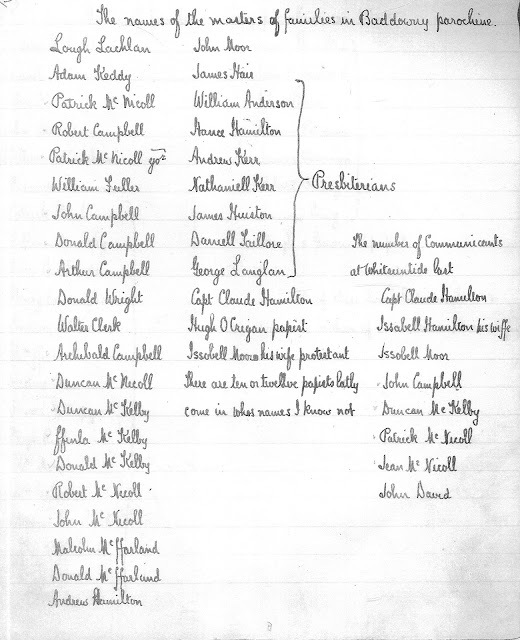 Sometimes more than one Church of Ireland parish existed within a civil parish. This was especially true in Ulster where there were greater numbers of Church of Ireland members. 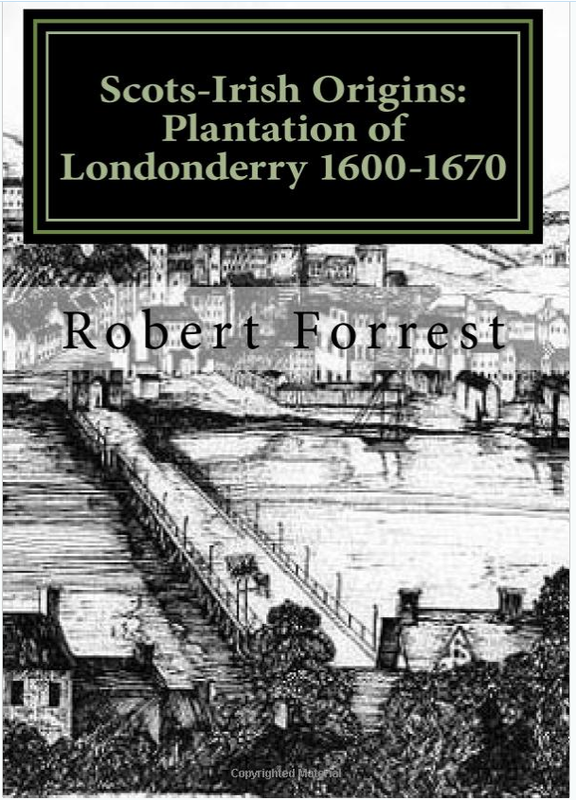 Religious denominations in Ireland other than the Catholic Church and Church of Ireland did not use a parish system. A parish named for a Presbyterian, Methodist, Moravian, Baptist, Congregational, Mormon, or Quaker ancestor is most likely the civil parish. With the re-emergence of the Roman Catholic church in the late eighteenth century, the Catholic parish system rapidly expanded. A civil parish can have one or more Catholic parishes within its boundaries; the Catholic and civil parish names may or may not be the same. A Catholic parish is often known by two or three names. In addition Catholic parishes were organised by diocese and not county. 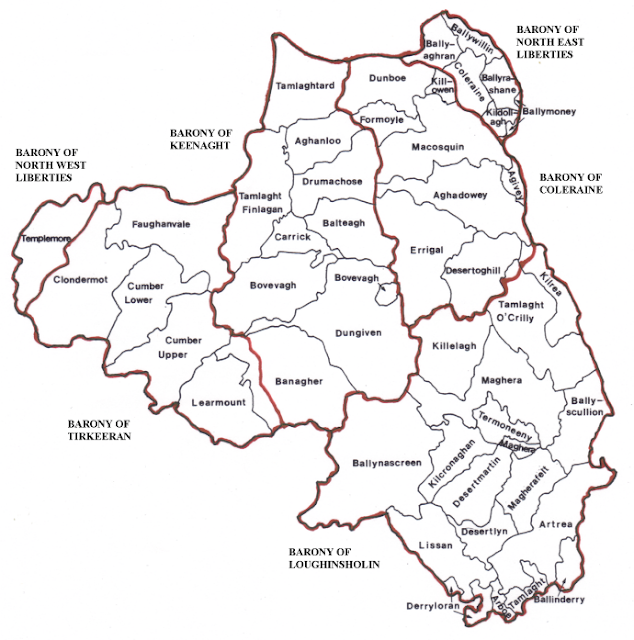 For example the Diocese of Derry contains parishes that are in counties Derry, Donegal and Tyrone. Greencastle was originally part of Lower Badoney but in 1892 became a separate parish. So if you are searching for your Catholic ancestors in that area before 1892 you would need to consult the records for Lower Badoney (Gortin). 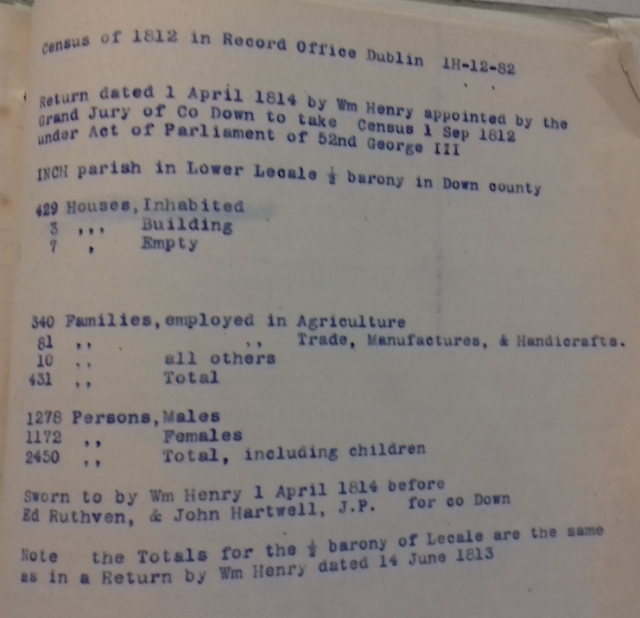 An undestanding of local history is essential in tracing family history in Ireland.